Pontiac, before General Motors decided to kill the brand, made some of my favorite mid-priced cars. While some scorn and say that they were just Chevrolets with some extra body cladding, there was a time where that just wasn’t true. 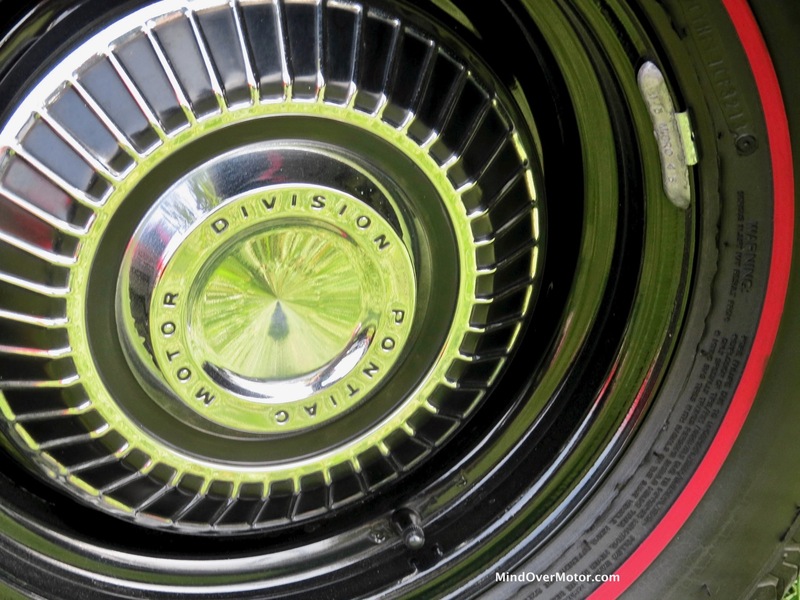 Back in the 1960s, John Z. Delorean wanted to put some pep in the General’s step–and he decided to use a time honored formula of taking a big engine and cramming it into a car smaller than normal. The new Tempest was a great candidate, being Pontiac’s newest intermediate in 1964, so it was chosen. Then, a 389 cubic inch V8 was bolted in, and the car was sent off to showrooms. They didn’t last long in showrooms, and word quickly got out. 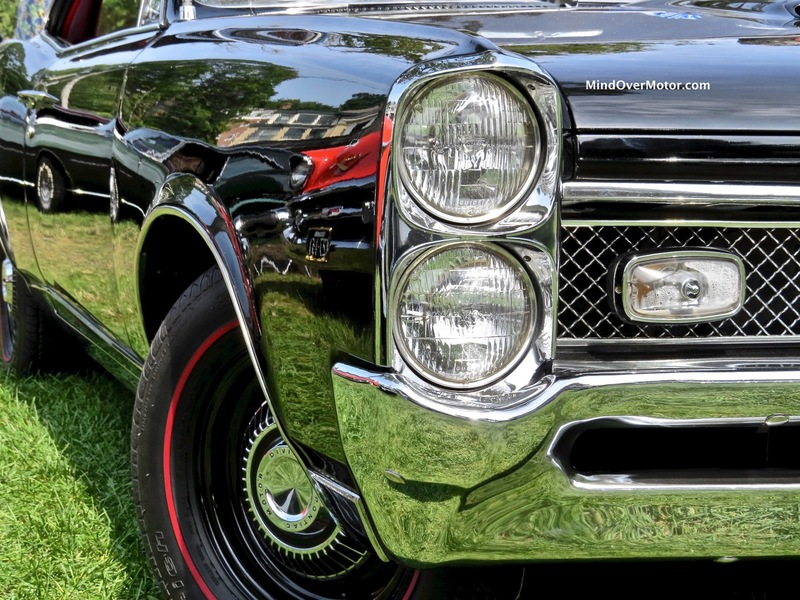 The result was a ten year production run for the GTO, a car that changed the automotive landscape forever. 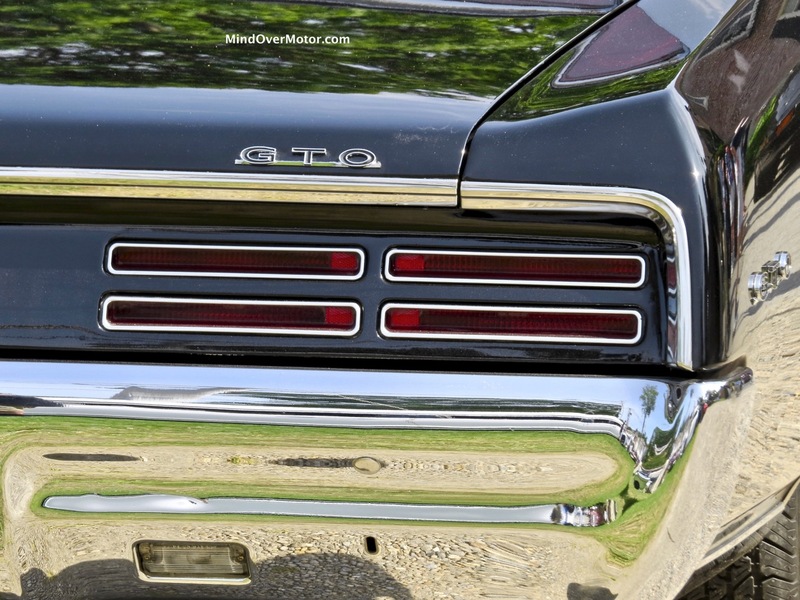 Immortalized in song, in movies, and in the heart of the American driving public, the “Tiger” is considered the first true muscle car, and the crowds a great one can gather is a testament to how time has treated it. 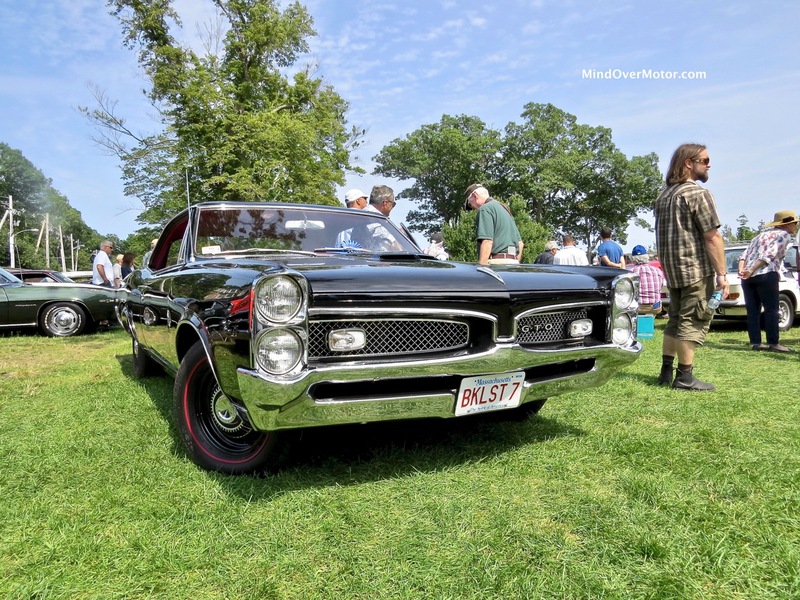 This slick, mean-looking 1967 model is all-original and carries just 26,000 original miles, netting it an award at the Misselwood Concours last month. Unlike the first few years, this one packs the top-of-the-line (for the year) 400 cubic inch big block with a four-barrel carburetor (as GM dropped all multi-carb setups from their lineup except for the ‘Vette after 1966). All I could do was stand there and stare, and try to wipe the drool from my lips. Luckily, my camera did the rest. 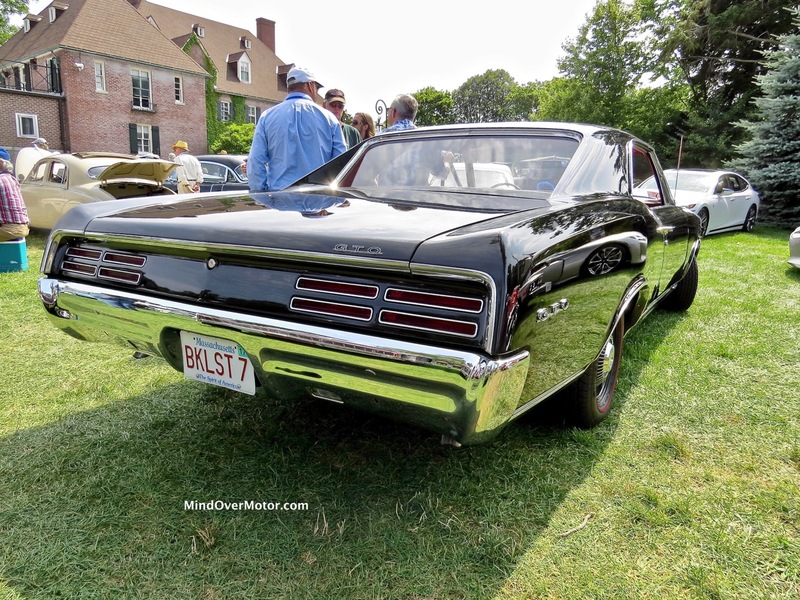 Enjoy the photos of this roaring Sixties monster.